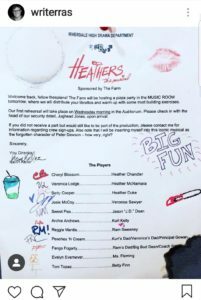 Riverdale High will once again step on stage and sing in their new musical that will be based on the 1980´film “Heathers” and this time everyone is singing. 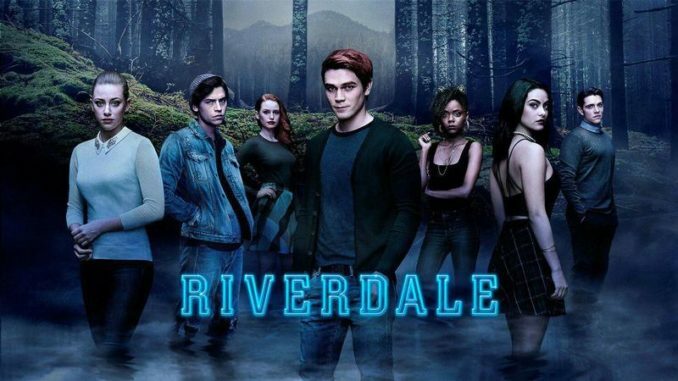 Executive producer Roberto Aguirre-Sacasa said in an statement, last year, in their previous musical episode, they had a huge success. 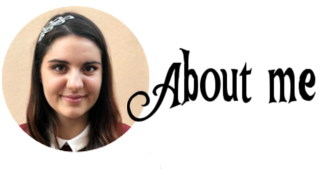 Here´s the official cast list for the play. Jughead, will be the musical´s head of security which is necessary because, last year someone was murdered in the musical. Kevin, will be as always, director and producer however, he will also act this time. The episode will air on Wednesday, March 20 at 8:00 p.m. EST/PST on The CW. In case you never watched the movie, Heathers is about Veronica Sawyer, that forms part of the “popular” group at school with three other girls named Heather, meets a mystery guy named Jason “J.D.” Dean and starts questioning herself if the price of being popular is just to high and there are somethings that are not worth it.